One of the College's most notable alumnae is Ida Minerva Tarbell (1857-1944), who went on to a notable career as a journalist and historian. Her most renowned work was an exposé of the practices of oil magnate and philanthropist John D. Rockefeller in her "History of the Standard Oil Company" in 1904. 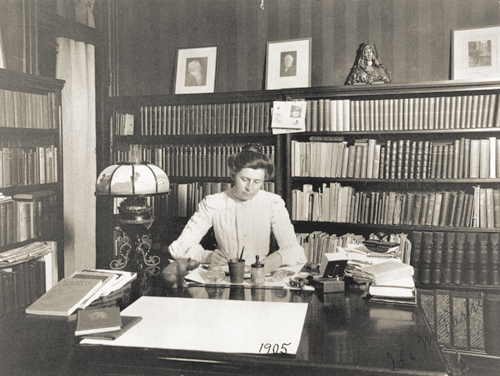 She served the College as a visiting lecturer, course instructor, donor of books, trustee, and advisor to presidents for the remainder of her life, and her desk can still be seen in the special collections of Allegheny's Pelletier Library. 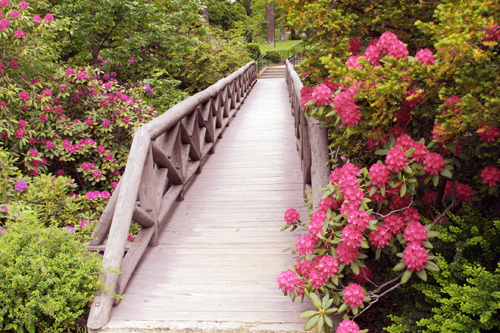 There are varying traditions that surround the Rustic Bridge, first constructed in 1910. In the first years after completion of the bridge, the Senior Class Day speeches were delivered from the bridge to the audiences seated below. The thirteenth plank—no one knows from which end—has remained an item of interest. In mid-twentieth century taking the plank liberated freshmen from sophomore tyranny. Tradition also said that a first-year woman was not truly an Alleghenian until kissed on the thirteenth plank. Even today it isn't unusual to see the thirteenth plank missing at any time throughout the year. 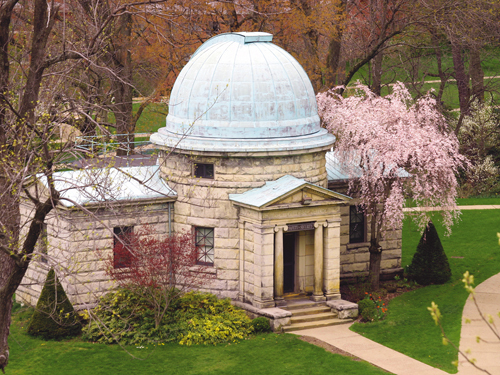 The nine-inch telescope installed in Newton Observatory in 1902 is still used today and considered of truly high quality. A sidereal clock installed the same year is now on display in Pelletier Library. 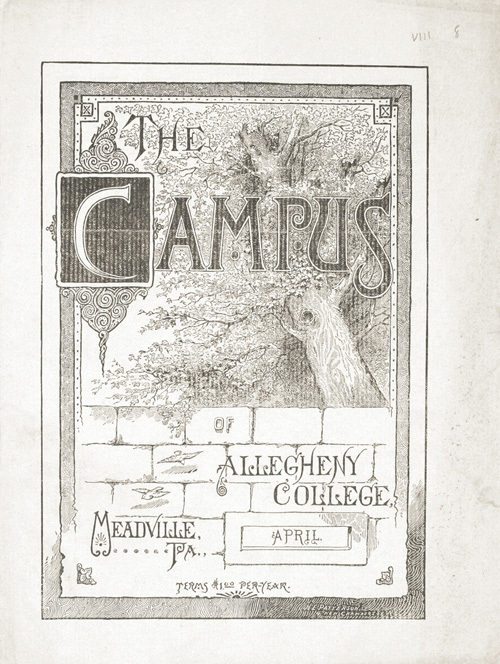 Initially funded by faculty members, who canvassed the student body regarding the creation of an official College newspaper, "The Campus of Allegheny College" was born in 1876. Still going strong, it's now familiarly called "the Campus." One of the proudest accomplishments for any Allegheny student is the Senior Comprehensive Project, or "comp." The comp is a significant piece of original, scholarly work required of all Allegheny students. 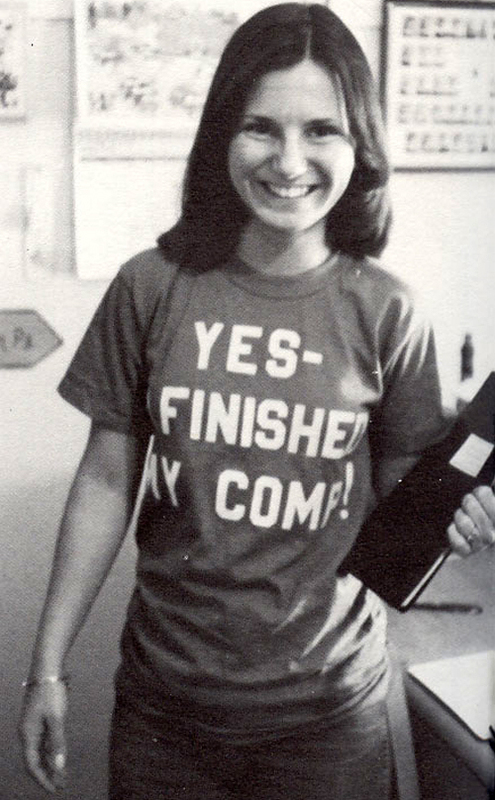 Though independent studies and projects were established for years before, a description of the senior independent project as a formal graduation requirement is first found in the Allegheny College catalogue of August 1951.